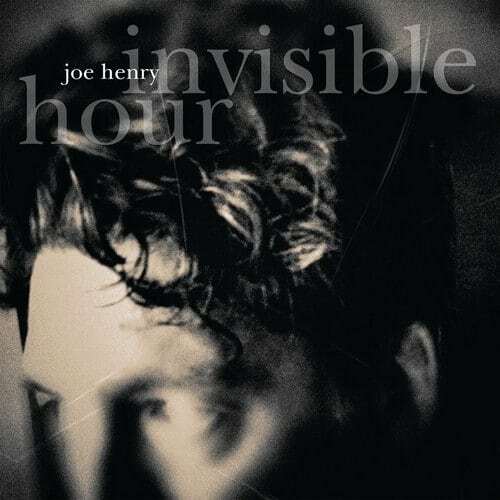 This hour long, eleven track meditation – ostensibly on marriage however, as with most of Joe Henry’s work, there is much more going on – is an intricately constructed, probably personal song cycle. His 13th solo release is the first for his own label and was recorded over a four day stint in his home studio. It’s a laid back, restrained and unhurried set that features stellar work from some of the finest and most subtle players in the business. They include guitarist Greg Leisz, drummer Jay Bellerose, standup bassist David Pilch, and Joe’s son Levon providing delightfully rich and unique woodwinds, including bass clarinet, throughout. Perhaps not having management suits looking over his shoulder has allowed Henry to stretch out without regard for commercial concerns, although his previous disc, 2012’s wonderful and similarly reflective Reverie wasn’t exactly hit oriented either. These songs are lyrically overflowing, so they need your full involvement to fully resonate. Melodies are winding and like the instrumentation, pretty yet skeletal and take a back seat to the words. Henry is a skilled, detailed lyricist with natural, everyman vocals that are confident and sympathetic to his material. Tunes like the nearly nine minute “Sign” that takes us back to the childhood, young adult and later years of its protagonist – much of it seemingly self-referential – are intimate and revealing as the melancholy music that accompanies it shimmers with a sweet, tangy chamber pop. Even though this is relaxed and engrossing, it’s far from easy listening so be prepared to settle down with it as you would a long but involving book. The acoustic instrumentation, strong emphasis on words and primarily ballad approach make for beautiful set pieces yet the album gets bogged down with similar sounding tunes whose tempos don’t vary enough over its extended length. Those willing to spend time to fully absorb the album at once, which is how it should be enjoyed, will revel in its detailed character and situational sketches. Those less focused might find their attention taxed, but this is a meticulously crafted and uncompromising work that shows Henry to be at the top of his game releasing challenging music not made for prime time.